For the next 72 hours, readers can save $220 off Apple's Gold 12" MacBook with AppleCare. Meanwhile, coupons knock $200 off LG's 34" Ultrawide WQHD Monitor, up to $409 off all 15" MacBook Pros with AppleCare (plus your choice of a free accessory), and up to $219 off all iMac 5Ks with 2 free accessories. For the next 3 days only, Apple Authorized Reseller Adorama is offering Apple's Gold 12" MacBook (1.1GHz, 8GB RAM, 256GB) model MK4M2LL/A with 3 years of Apple Care Extended Protection included for $1,325.00 after this $100 Rebate. That's $223.00 off Apple's price and the lowest price anywhere for this MacBook with AppleCare by $133.00. You must first register and log in to a free Adorama VIP account to purchase this deal. Adorama also won't collect sales tax on your order if your live outside NY & NJ. Each includes free shipping. For all other 12" MacBook configurations with AppleCare, Adorama is offering AI readers between $147 and $154, via our Macs with AppleCare Price Guide. 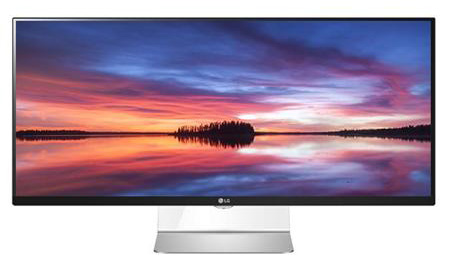 Apple Authorized Reseller Adorama and AppleInsider have teamed up to offer the LG Electronics 34" Class 21:9 Ultrawide WQHD IPS LED Monitor, 3440 x 1440 model 34UC95-S to readers at the industry low price of $699.00 when using the links in this post and applying $200 discount Promo Code APINSIDER during checkout. That's $200 off MSRP and the lowest price we could find for this Mac-compatible display by over $118.00. Adorama also won't collect sales tax on your order if it shipping outside NY & NJ. Free Expedited Shipping is also included. 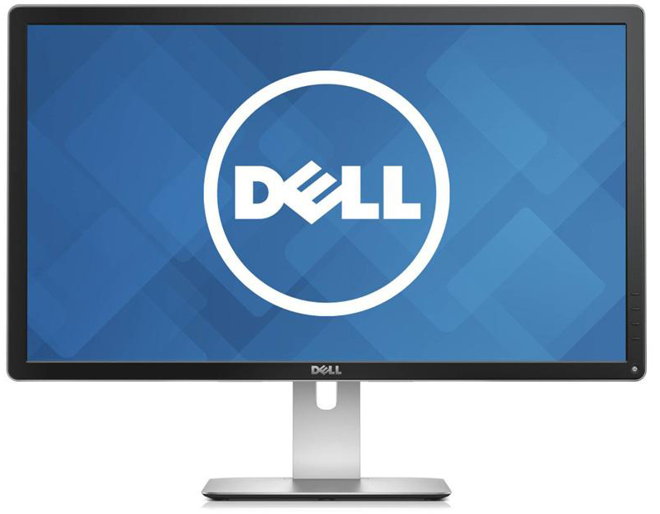 AI and Adorama are also offering Dell's 27" Ultra HD 4K LED IPS Monitor model P2715Q with USB3.0, Mini DisplayPort, HDMI, & Speaker-Line Out for an industry low $499.99 when using the links in this article (or our Price Guides) and applying Promo Code APINSIDER during checkout (right before you supply payment info). Separately, AI has teamed up with Adorama to provide absolutely unbeatable discounts across all 14 different configurations of Apple's new 15" MacBook Pros bundled with AppleCare when shoppers combine promo code APINSIDER and this new $100 Rebate. You'll also get your choice of one free or deeply-discounted accessory, such as: a Microsoft Sculpt Bluetooth Comfort Mouse (Free), LG Super-Multi External DVD Rewriter (Free), Sabrent USB 3.0 HUB (Free), Canon PIXMA MG6620 AirPrint Printer ($49), or AppleTV ($37.95). To take advantage of this offer and receive the following prices and free item, please follow the step-by-step instructions below. 4) ?Once logged in, add one of the 15" MacBook Pro + AppleCare bundles to your cart using the pricing links above (or those in the Macs with AppleCare Price Guide) -- you must use these links! 5) When you add the bundle to your cart, the price of the bundle will be roughly $120-$180 higher than advertised. We will fix that momentarily. 6) Right below the price of the bundle is a section in light blue that says "Ways To Save up to $140.00." Click the link that says "Save up to $140 with bundle." 7) Now scroll down to the last "Buy Together & Save" section of the page. 8) Now add any Free or discounted accessory to your order by using the blue "ADD TO BUNDLE" buttons. 11) After you apply the promo code, the total price should fall by $20-$80. 12) At this point the price in your cart should be $100 higher than the advertised price in our price guides. At this point, complete the checkout process. 14) If you live outside NY & NJ, this will be your final charge price for this order, as Adorama will not collect sales tax on your order. For a limited time, AI readers can also use these links and instructions to purchase any iMac 5K configuration and get two free accessories (such as Apple TVs, a Canon PIXMA AirPrint printer, a WD Passport Drive, etc) plus up to $229 in additional discounts.